Father & Son. 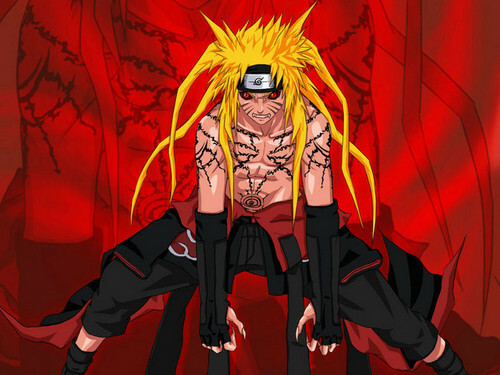 minato + নারুত = father & son. 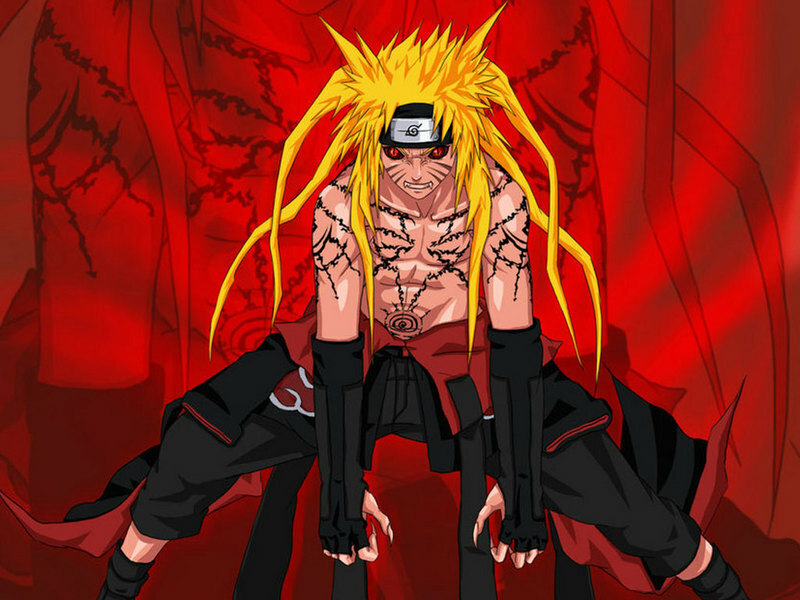 HD Wallpaper and background images in the নারুত শিপ্পুদেন club tagged: naruto shippuden.